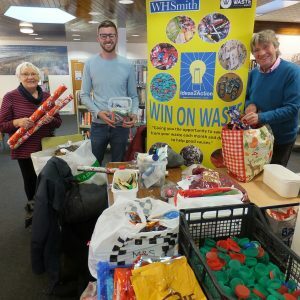 We had another good turnout at Canford Heath Win on Waste held at Canford Heath Library with items received from 95 households including a large amount from Canford Heath Scouts. 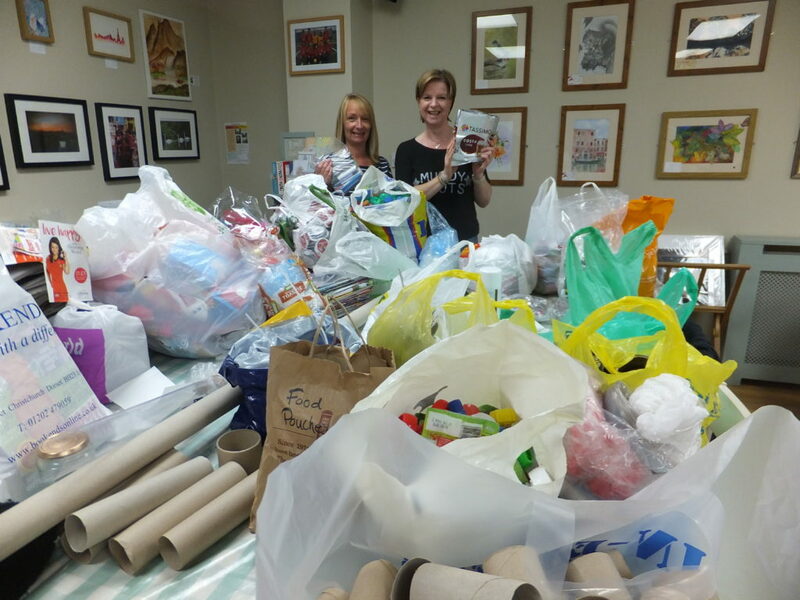 25 bags were plastic items and altogether the waste will be going to help 9 good causes. 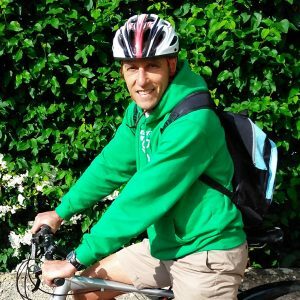 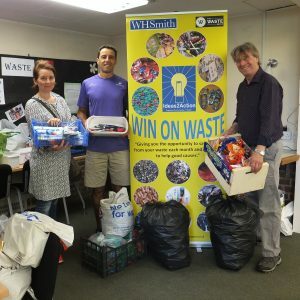 This entry was posted in Latest News, Win on Waste - Canford Heath on April 16, 2018 by Monique Munroe. 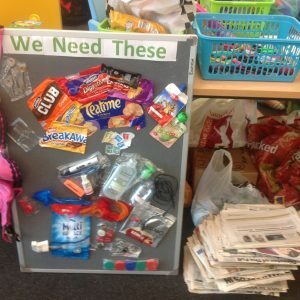 Please take any of the following items to Canford Heath Win on Waste (Canford Heath Library 10-11am) or to Creekmoor Library 11.30am-12.30pm on Saturday 14th April and help good causes. 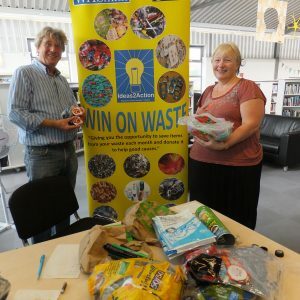 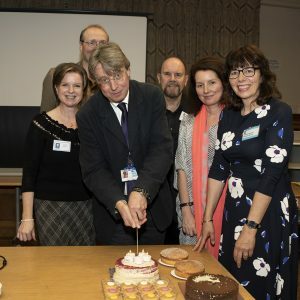 This entry was posted in Latest News, Win on Waste - Canford Heath, Win on Waste - Creekmoor on April 9, 2018 by Monique Munroe. 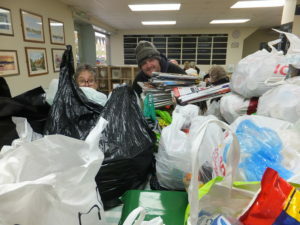 Donations were received from 68 people at Canford Heath Win on Waste on Saturday 17 March including 41 bags of plastic. 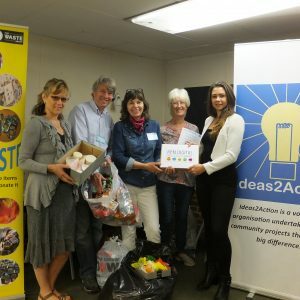 12 good causes will benefit from all the items. 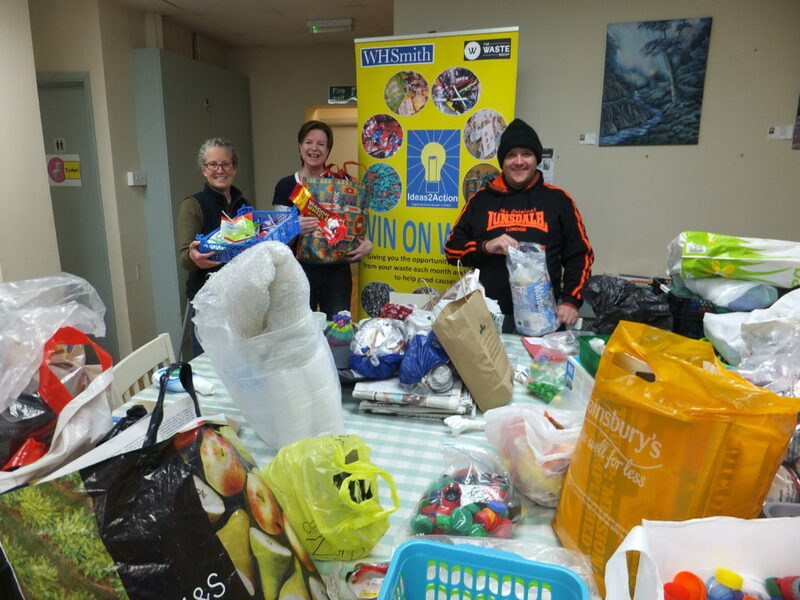 As the Coffee House Cafe is closing at Easter it was also a sad occasion as we have used the Cafe for Win on Waste sessions ever since we ran the first one in 2014. 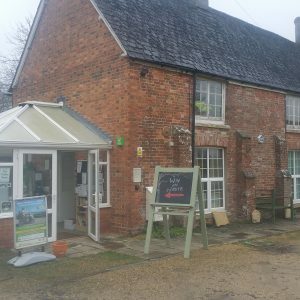 Hayley and Simon and cafe staff have looked after us so well and we wish them all the best for the future. 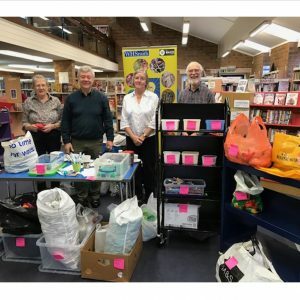 Next month Canford Heath Library have kindly agreed to host us. 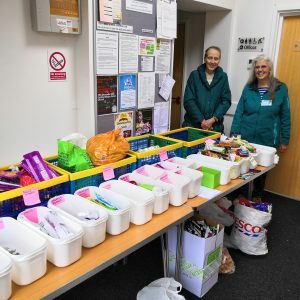 This entry was posted in Latest News, Win on Waste - Canford Heath on March 19, 2018 by Monique Munroe. 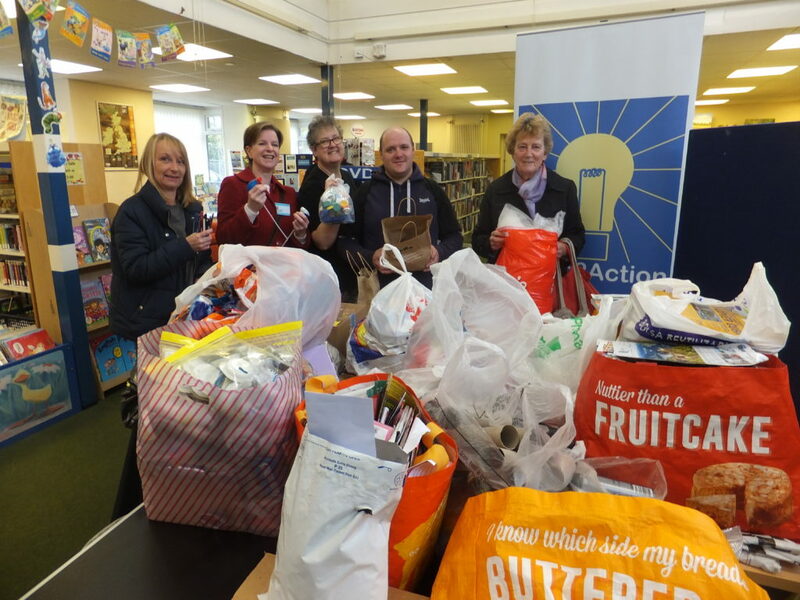 Canford Heath Win on Waste – what a pile! 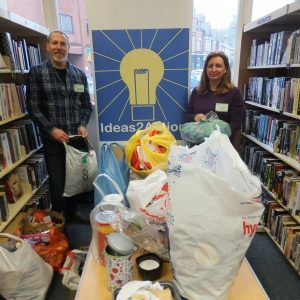 Donations received at Canford Heath Win on Waste on Saturday 10 February at the Coffee House Cafe will be helping 12 good causes Top item for donation was 42 bags of newspapers/junk mail. 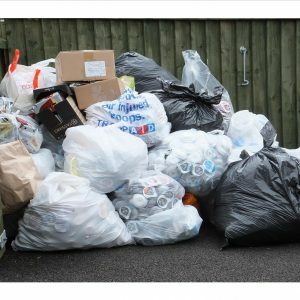 Altogether there were 16.5 bags of plastic which would have ended up in the bin. 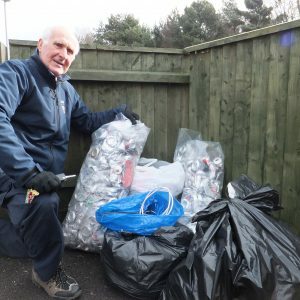 This entry was posted in Latest News, Win on Waste - Canford Heath on February 12, 2018 by Monique Munroe. 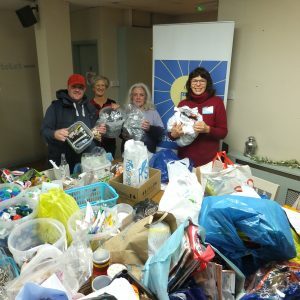 A total of 96 people donated items which will help 10 good causes at Canford Heath Win on Waste on Saturday 13 January at the Coffee House Cafe. 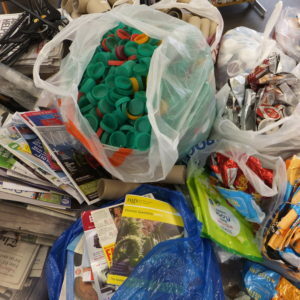 Top items were 36 bags of newspapers/magazines/junk mail and 36 of general plastic waste. 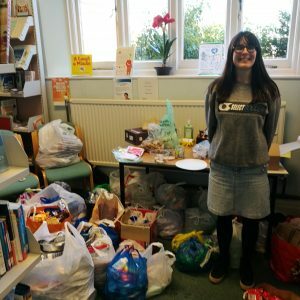 A brilliant start to 2018. 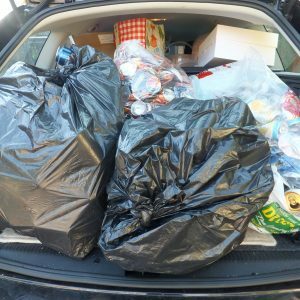 This entry was posted in Latest News, Win on Waste - Canford Heath on January 16, 2018 by Monique Munroe. 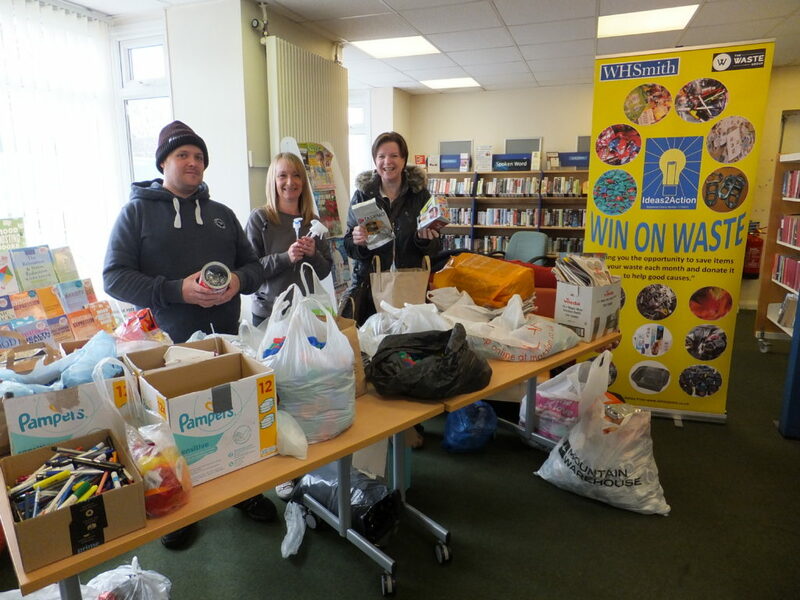 We received donations from 66 people at our Win on Waste session held at Canford Heath Library on 11 November. 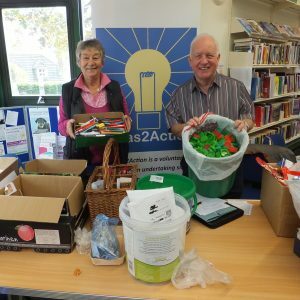 In addition, 10 Poole Hospital Departments donated items such a milk bottle tops. 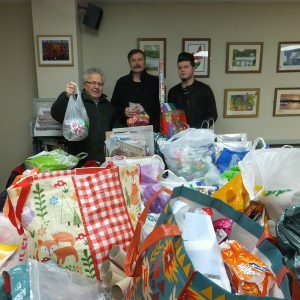 Donations of newspapers topped the list with 29 bags going to support the Dorset Community Foundation. 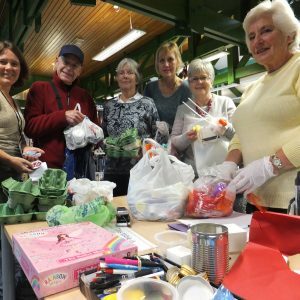 This entry was posted in Latest News, Win on Waste - Canford Heath on November 15, 2017 by Monique Munroe. 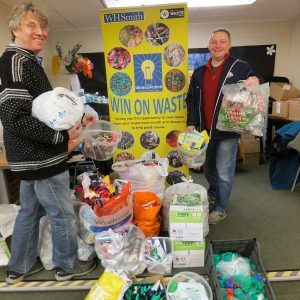 We received donations from 89 people at Canford Heath Win on Waste on Saturday 14 October. 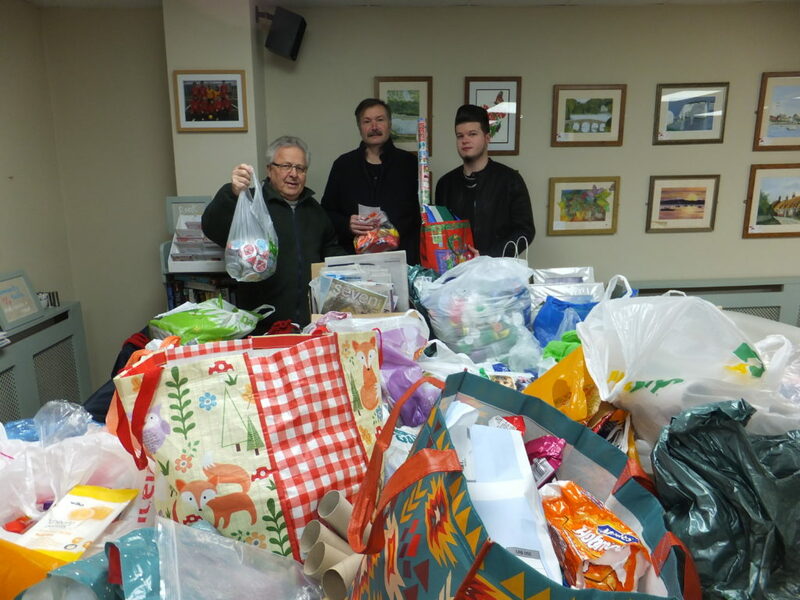 Particular thanks to Canford Heath Scouts for all their donations. 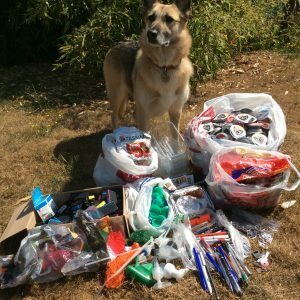 All items are helping 10 good causes. 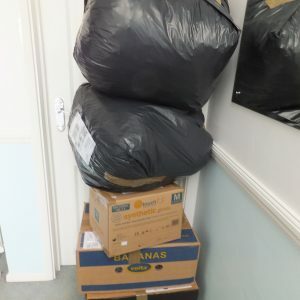 Bags of Newspapers/magazines/junk mail were top of the list – all 24 of them! 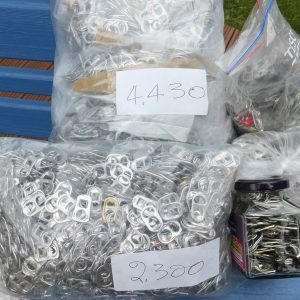 Second place went to milk bottle tops with 14 bags. 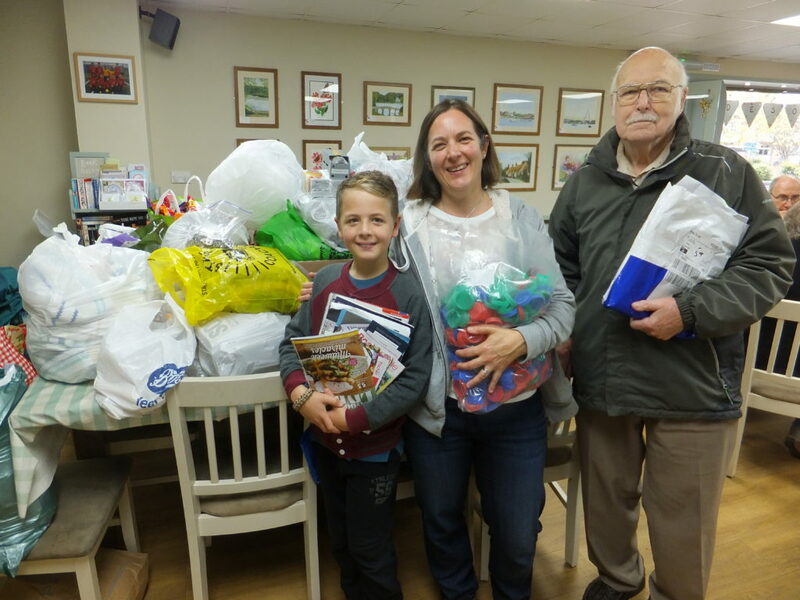 This photo proves that all ages can get involved in Win on Waste sessions and the second one shows just how many ‘mountains’ of bags we collected. 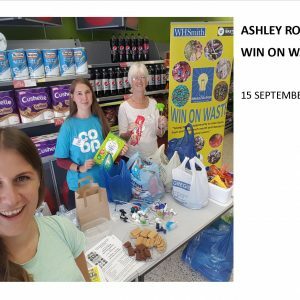 This entry was posted in Latest News, Win on Waste - Canford Heath on October 16, 2017 by Monique Munroe. 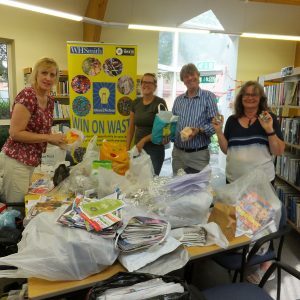 We received donations from 59 people at Canford Heath Win on Waste on Saturday 9 September. 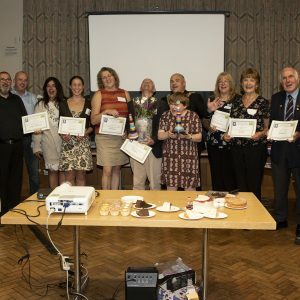 Thanks to them 11 good causes are benefitting. 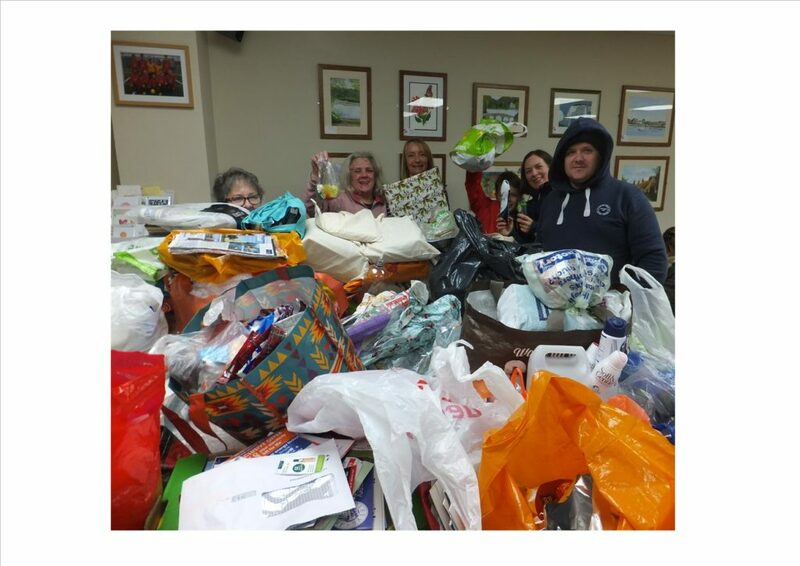 The top item to be donated was newspapers – 25 carrier bags of them which will help the fundraising efforts of Dorset Community Foundation. 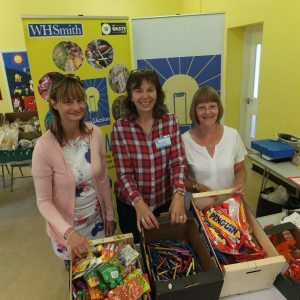 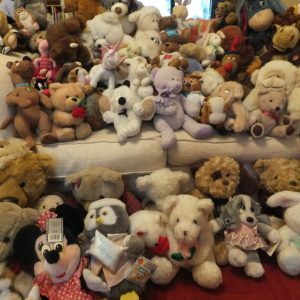 This entry was posted in Latest News, Win on Waste - Canford Heath on September 11, 2017 by Monique Munroe.